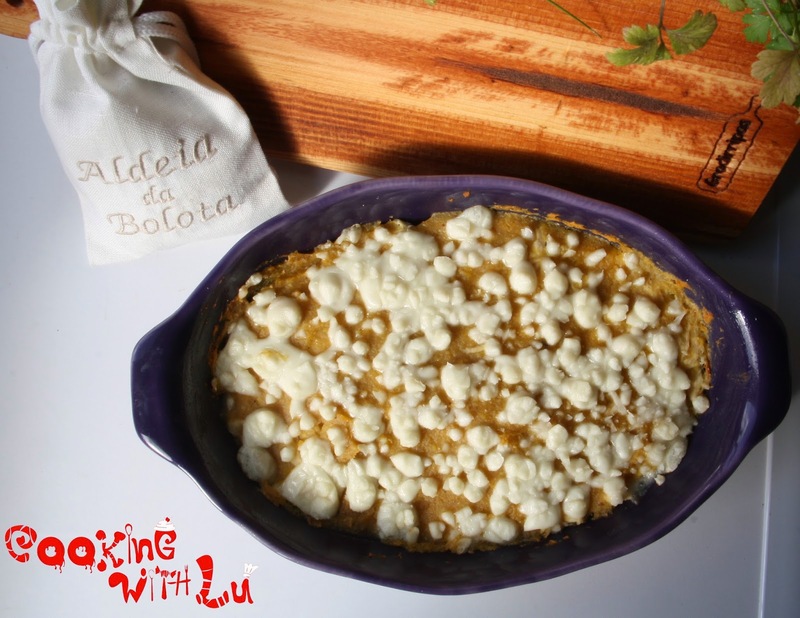 Cooking with Lu: Sweet potato & Chicken Shepherd's pie : 400kcal per serving! 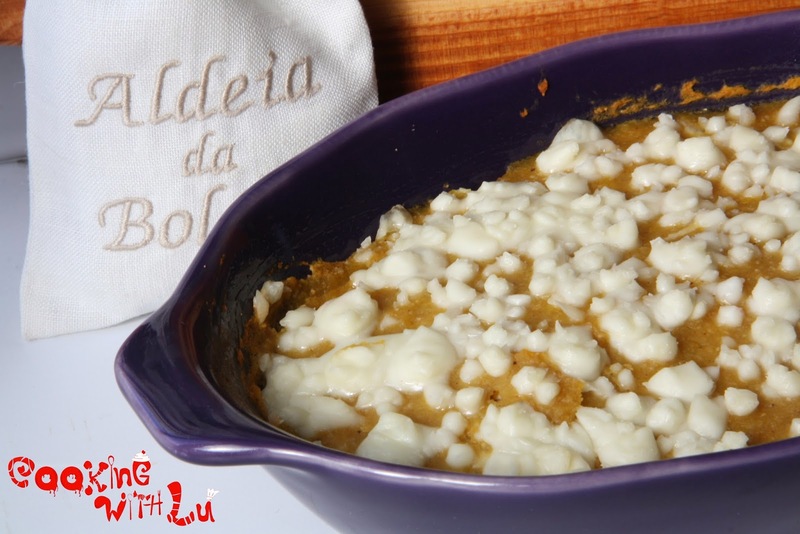 Sweet potato & Chicken Shepherd's pie : 400kcal per serving! I am back and today I bring you a main course recipe that's just A-MAZING. It's a small serving (serves 2) but can easily be doubled or tripled! This healthy & low calorie shepherd's pie tastes amazing as well as is very filling and has only 4 ingredients: 1 large sweet potato, 300g shredded chicken, 50g cheese & 100ml skim milk (or any milk of choice). It is also very very fast and easy to make to yourself & a loved one or a dinner with friends! Here's the recipe, happy weekend! 3 - Make a layer on the bottom of the tray with the mash, add all shredded cooked chicken on top of that, top with the rest of the mash & some low fat cheese and put in the oven pre-heated at 350F for just 5 minutes or until the cheese is melting/brownish & EAT!